You are here: Home / Health / Hawthorn Berry Tincture: A Cure for Heart Disease? Hawthorn Berry Tincture: A Cure for Heart Disease? Some natural health experts think Hawthorn berry tincture might very well be the holy grail of herbal medicine for heart health. But is their evidence that hawthorn berry prevents cardiovascular disease? Can a little red berry cure heart disease? Your doctor probably won’t think so. 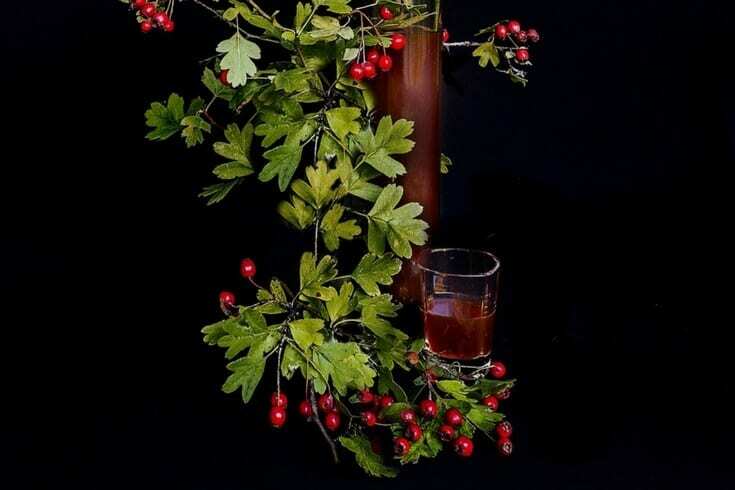 But natural health experts as well as research studies support a tincture made with hawthorn berries. Especially for the heart. The benefits of hawthorn berry tincture include more than just heart health. But for now, let’s focus on how hawthorn berry protects the heart. Due to the prevalence of heart disease, hawthorn berry’s cardiovascular-strengthening actions are vitally important. 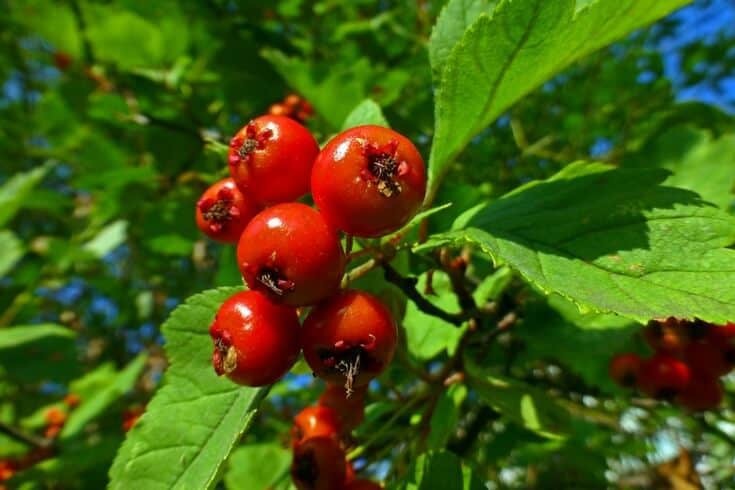 Hawthorn berry tincture: effective as heart medication without side effects? Pharmaceutical medicines for heart disease include calcium channel blockers. These work by reducing electrical conduction within the heart. That means that the heart doesn’t have to work as hard to pump. Calcium channel blockers also open up the arteries. This makes it easier for the heart to pump blood. There are some advantages to using hawthorn berry tincture at least in conjunction with a calcium channel blocker. First, the tincture does not interfere with calcium channel blockers. Second, as noted above, it also opens up the blood vessels. Therefore, it, along with medication, may be an effective combination therapy for heart disease. The study suggests hawthorn berry tincture and other forms of it might be more beneficial for earlier or less-severe stages of heart disease. However, that doesn’t mean that with advanced heart disease it can’t work. 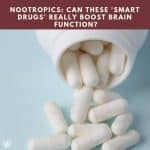 In fact, the researchers suggest that it might help if used at much higher dosages. Hawthorn berry tincture: better than capsules? Hawthorn berry tincture: what else is it good for? Adaptogens are a class of herbs that help the body adapt to any kind of stress. 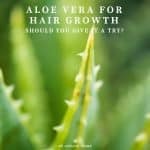 Moreover, they are non-toxic and generally safe for most people to use. Hawthorn berry is considered by some herbalists to act like an adaptogen. Adaptogens work by limiting the amount of stress hormones such as cortisol that are released by the adrenal glands. When you’re under stress, your digestion slows down. Chronic stress can lead to weight gain because your body isn’t digesting the food you eat efficiently. Thus, adaptogens such as hawthorn berry may normalize the body’s many systems. 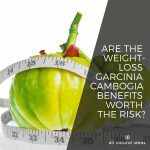 When your body is in better balance, you may have an easier time losing weight. And in fact, some studies like this one support hawthorn berry for weight loss and other health benefits. Because it helps improve the circulatory system, hawthorn berry tincture might also normalize cholesterol levels. A tincture made from hawthorn berries contains several types of compounds. You’re probably familiar with the term antioxidant. There are several types or classes of antioxidants. One of which is “flavonoids.” Hawthorn berry tincture is rich in flavonoids. One reason why hawthorn berry might be effective for heart disease is that many studies show a strong link between high flavonoid intake and a reduction in death from heart disease. High blood pressure is “the silent killer.” Many people don’t know they have high blood pressure, although one out of every three Americans has high blood pressure. Having high blood pressure makes you more vulnerable to heart disease and stroke. Respectively, these are the first and third most frequent causes of death. To see how hawthorn berry tincture helps lower blood pressure, let’s examine its actions according to traditional Chinese medicine (TCM). In TCM, hawthorn berry is very popular. The herb’s Chinese name is “Shan Zha.” Its nature is sour (some would say the berries are tart) and slightly warming. Its main actions according to TCM theory are eliminating food stagnation (improving digestion) and dispersing stasis. Stasis means that blood flow is impeded. So by improving blood flow, hawthorn berry improves the energy (Qi) that can flow through the channels (blood vessels, capillaries). However, according to this study if you want to use hawthorn berry for high blood pressure, you best be patient. The researchers noticed a difference after three months. That is the rub about herbal medicine; they usually take a long time to work in comparison to pharmaceuticals. 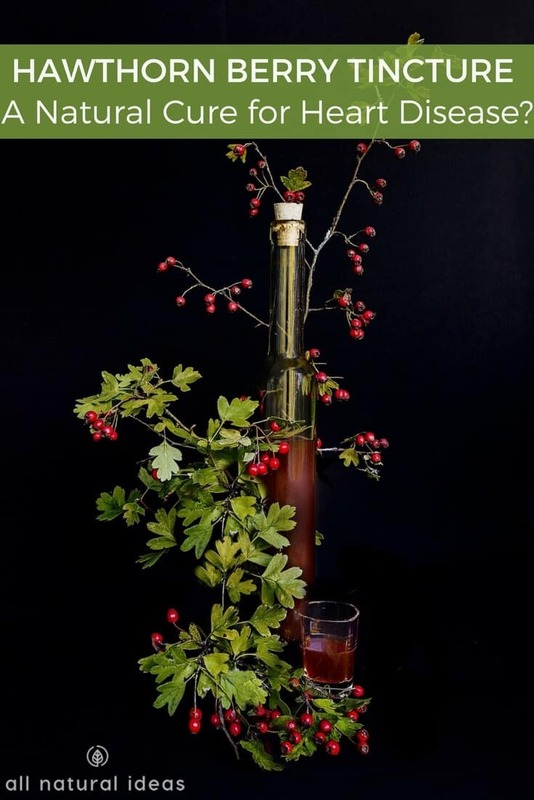 Want to learn how to make a hawthorn berry tincture? Sure, you can easily buy a bottle of it online. But if you’re a DIY type, what’s the best recipe? Well, if you’re a fan of drinking alcohol, this hawthorn berry recipe by a British natural health blogger is hard to beat. The recipe can be used to make hawthorn berry vodka. Or, brandy if you prefer. For brandy, the recipe combined hawthorn berries with rosehip and ginger in a mixture of port and brandy. The concoction takes a few weeks before it’s sufficiently infused. To make a simpler hawthorn berry recipe, the blogger simmers two teaspoons of dried berries in a cup of water for 15 minutes. She drinks it three times a day for heart health. One of the studies mentioned above (this one) examined hawthorn berry’s various health benefits. 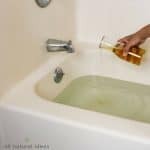 These benefits were derived from a vinegar made out of hawthorn berry. The British blogger has a recipe for hawthorn berry vinegar. She fills a jar with hawthorn berries. The berries are combined with rosehips and apple cider vinegar. She leaves the concoction as is for a month. Then, she strains and bottles it. Another benefits of hawthorn berry tincture is that it’s most likely safe to take for nearly everybody. This study says it’s “well tolerated by patients with low/negligible levels of side effects. 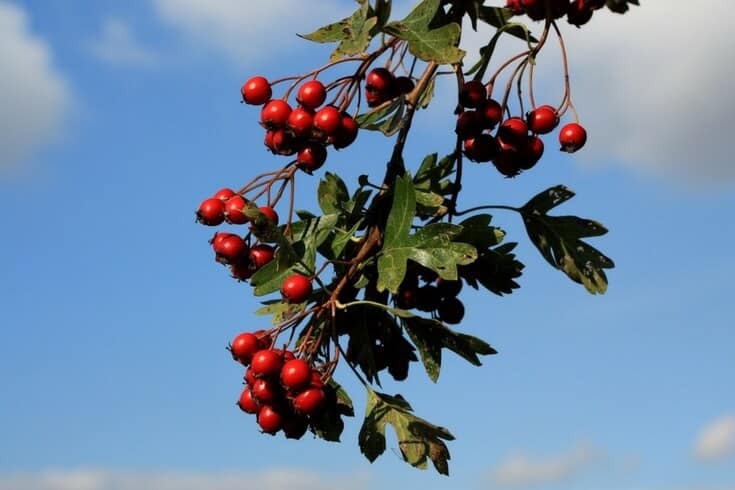 There appears to be no substantial body of evidence to suggest that [hawthorn] causes anything other than infrequent, mild adverse effects.” Moreover, there aren’t any contraindications to its use during pregnancy. Even animal studies using doses up to 100 times that of a normal dose showed no evidence of toxicity. The mild side effects that have been reported include nausea, headache and palpitations. If you want to make of hawthorn berry recipe, you can also get some berries instead of a tincture. You can dry the berries and turn them into a powder. 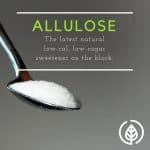 The advantage of a powder is you can add it to your morning smoothie or green veggie juice. But making powder from berries might not be worth the hassle. You see, the seeds of the berry, which are poisonous, have to be removed. That’s why it’s much easier to buy it in powder form already. Or, of course, a tincture. However, if you really want to make your own powder from dry hawthorn berry, you can use a sieve to get the seeds out. 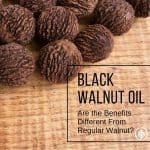 Then, you’ll want to sun dry or you can bake the pulp at a very low temperature so as not to destroy the medicinal compounds. The last step is to grind the completely dry berries into a powder. Once you have your berry powder, you can make a tea. One teaspoon a few times a day with a dab of honey will keep the heart doctor away. Need to visit a cardiologist? But if you do have to see your cardiologist, hopefully it’s after you’ve been taking hawthorn berry tincture or powder for a while. And hopefully because you’re taking it, your metrics have vastly improved. Your cardiologist might think it’s because of the medication. However, your cardiologist may be in for a shock when you announce your ticker is in better shape because of hawthorn berry. In other words, medication plus hawthorn berry are an effective one-two punch against the leading cause of death in the U.S.
Can I mix dried hawthorn berries, powdered cayenne and powdered ginger together to make a tincture and if so what ratio would be best using a qt jar. You can, but the ratios would need to be tested to determine what works best.